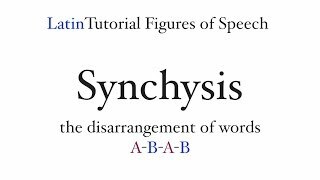 Synchysis (Synchesis, Synchisis) is the disarrangement of words, often in A-B-A-B order. 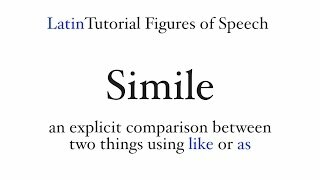 Latin can do this because cases matter far more than word order. 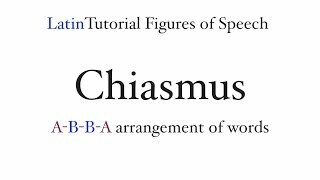 Synchysis is similar to chiasmus (A-B-B-A order), and often the two are confused on tests. Oh, and never underestimate the power of the Golden Line. 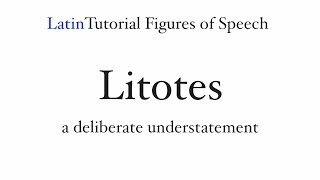 A litotes is a deliberate understatement. Or should I say, it is not an accidental overstatement. Often litotes will be seen as double negatives, like "not too shabby" or "not bad". In Latin we see this a lot with the word "non". But don't think that a litotes HAS to be a double negative. Robert Frost would suggest otherwise. I hope this video will suffice.